Jai Kanhaiya Lal Ki. Jai Ho Murlidhar Gopal Ki. May this Janmashtami bring all the good luck and immense happiness to you and your family. Celebrate the birth of the ALMIGHTY! 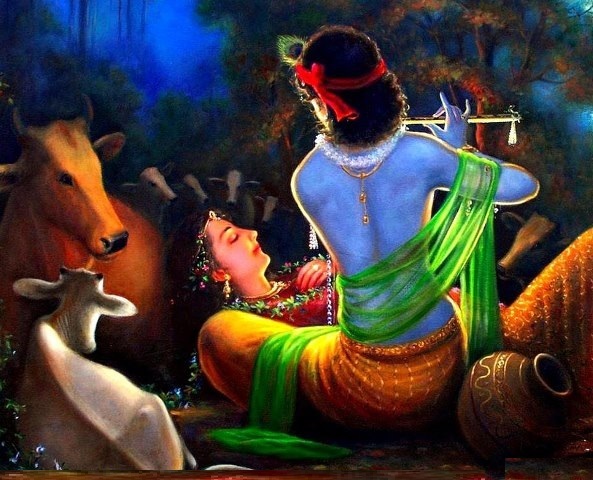 Spread the bliss of Janmashtami! Wishing you and your family a very happy and blessed Janmashtami.